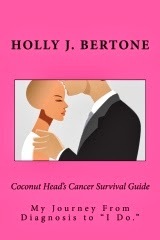 In my seach for recovery information I found Holly who writes a blog The Coconuts Head Cancer Survival Guide about the realities of having and being treated for Breast Cancer. Another post, In Sickness and In Health, by Taylor Made Ranch Homestead written by Tammy Taylor tells of her breast cancer journey. I've written a small amount of information about my breast cancer journey this year in a few posts. I have finished the operations, the chemo and the radiation. Thank you to the BC Cancer Society Volunteer Drivers, the Nurses, Radiologists and Doctors for their kindness and careful treatments. Thank you to my dear sister for taking me to my first chemo treatment, for her phone calls and her cheerful 'appointments tote' loan and the celebration bouquet when I finished radiation. Thank you to my dear husband for driving me to distant appointments and for taking over the reins over the past several months. Thank you to my friend D who kept my booths looking wonderful all spring and summer and into fall. Thank you to my friend V for coming over to clean and garden when things got to be too much. Thank you for the bouquets and blueberries, listening ears and cards from friends. I took back the reins again in early September as I found my energy returning. 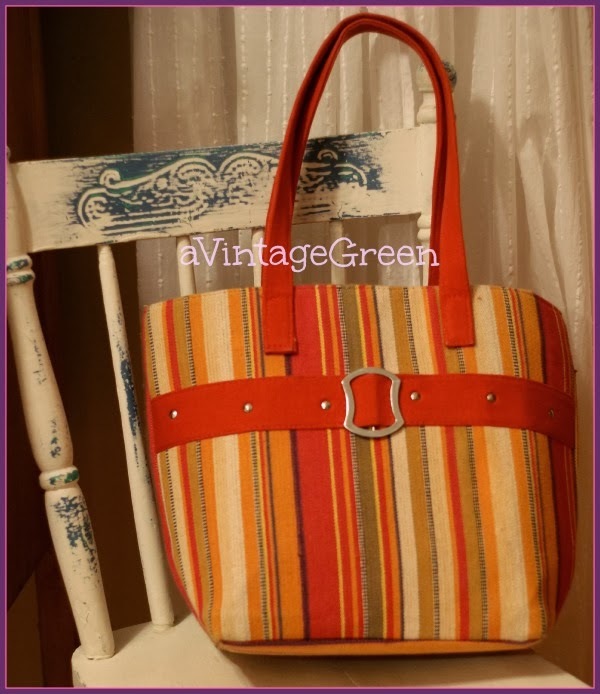 I am painting small furniture again, decorating for the fall a bit, writing a post once a week (I wrote most of the posts that published during the last 8 months 'ahead'). When I was feeling well enough I would write and date them for times I knew I would not be up to sitting up/thinking/writing. It worked and gave me something to work toward. A positive goal. Thank you to my blogging friends for their kind comments and prayers. Check your breasts for any changes. Be aware of your self. Joy I am so happy for you and us that you are doing so well! Sending you hugs! Thank you so much for sharing with us something of your own difficult journey. Our awareness and support of this cause is essential! What an inspiration you are!! I am so glad that you are finished with all of your treatments. I thank the Lord for your continued strength and energy. Blessings and prayers. It has been a very difficult year, time for the flip side family and friends are so important. This thanksgiving I am filled with gratitude that you are better and for all the good you do. Joy, I'm so happy that your treatments are behind you and you are feeling better. You have such a wonderful support system and that goes such a long way in your recovery. 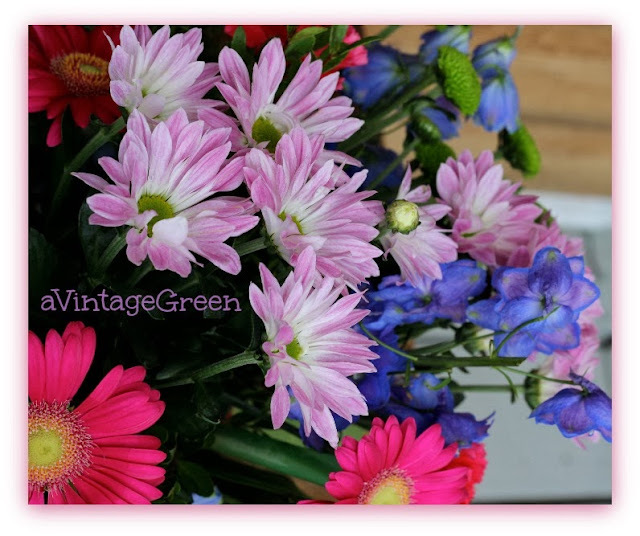 Your flowers are beautiful and I am honoured that you have been able to join me today for this special Pink Tea Party. Thank you for sharing with us and continue to get well, my friend. Happy Thanksgiving too. Have a blessed day. Thank you for sharing your personal journey with cancer. I hope the road ahead is trouble free. I'm so glad that is behind you. I need to schedule mine. Haven't had one in a couple of years. And don't know my family history. Thanks for the reminder. I'm so happy you have people surrounding you with love. Wonderful news!! I am so sorry - I did not know you were battling this. I, too, am a cancer survivor. Thyroid cancer not breast though. I did get my mammogram done last month. Prayers for continued strength and praise for your happy ending! You are a fighter Joy. I have a dear friend who battled breast cancer and is now Cancer free. Such a terrible thing! Blessings to all of you who have to go through this! My sweet mom had one of her breasts removed, but never had any problem afterwards.